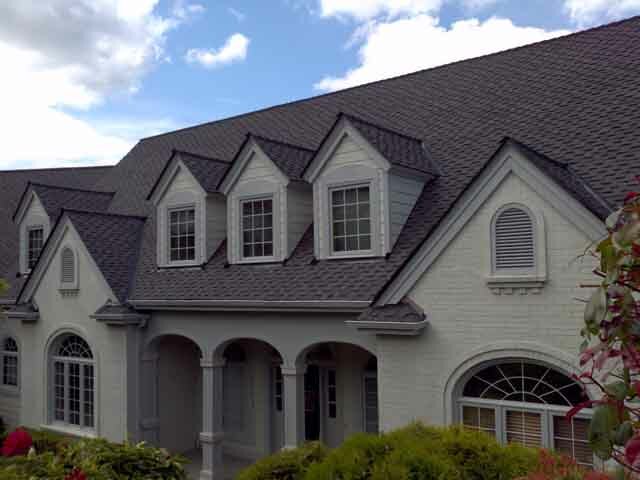 Emerald State LLC carries quality roofing products from the most respected roofing companies in the industry. Our roof installation crews are certified roofing specialists that put meticulous effort into your most important investment - your home. From flashing, to edging, drainage and run off we have you covered. 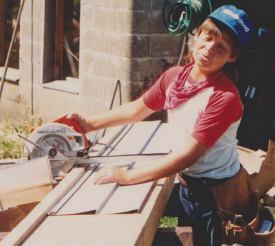 Did this past winter take a toll on your roof? 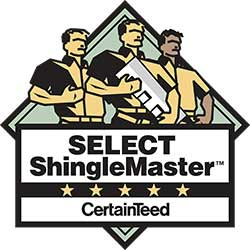 Do you have missing or damaged shingles? Are you experiencing water seepage in your attic? 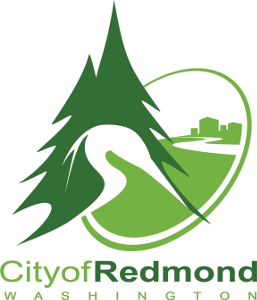 Emerald State: Redmond Roofers is here to help! 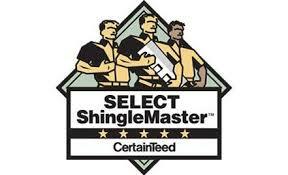 The professionals at Emerald State are certified master roofers. 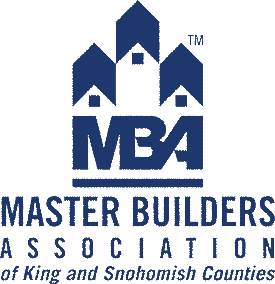 Redmond and the entire King County Area have come to rely upon our unwavering commitment to quality and excellence when it comes to roof repair and replacement. 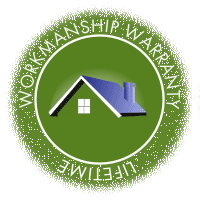 We know that the integrity of your home depends on the durability of your roof, and we are dedicated to providing you with the best possible service, using the highest quality materials, offered at the best possible prices. With over 25 years of combined experience in the roofing industry, our expertise and skills are unsurpassed by any other Redmond roofer. Over the years, aside from having become the area's number one choice for residential roofers, Redmond businesses have also come to rely on Emerald State's expertise with regard to their commercial roofs. Commercial roofs often face different issues than residential roofs, and not all Redmond roofers are equipped to handle the unique challenges posed in the commercial setting. Unlike residential homes, commercial roofs are often flat and made out of different substances, such as asphalt, modified bitumen, or synthetic composites. Flat roofs are not usually shingled, but rather covered with sheets of material (typically referred to as a "membranes") which serve to help waterproof the area. These materials typically allow water to run off at a slight inclination into a specially designed gutter system. Unless this material is properly installed, and flashings properly fitted around the edges and joints, a host of problems can occur that will lead to eventual deterioration of the roof. For instance, ponding of water can occur, weakening the roof structure in spots and causing leakage. Blow-offs, tenting, and billowing of the material can also occur which again, will impair its effectiveness and lead to deterioration. Often, since people don't normally go up on the roof tops of their commercial buildings, these problems go undetected until they have advanced to a stage where damage has occurred. At Emerald State, our professionals will perform periodic inspections of your commercial roof to detect the development of any such issues before substantial damage occurs, and we'll discuss your options for alleviation of the problem. When repairs are necessary, our experts won't just fix the roof, but we'll find the source of the problem so that the issue doesn't reoccur after the repairs are made. 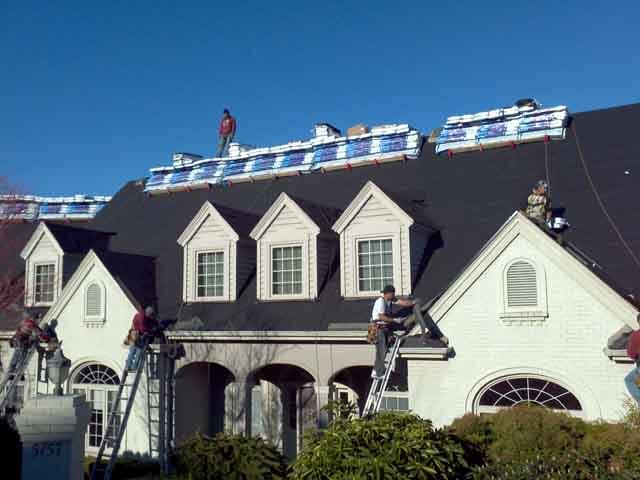 Commercial or residential, whether you need a full roof replacement, a small roof repair, or anything in between, Emerald State is the one to call. With our team of experienced, certified Redmond roofers, you will know that the job will be done right--we guarantee it! We have a long list of satisfied clients. Just ask for references! Need other exterior services? Emerald States crews are also Redmond window contractors. If you experience these issues the roof may need repair or replacement. Trade off between repair and replacement is really a cost issue. The roof might be repaired but have a high probability of additional failures. It may be less expensive to have the roof replaced. This is especially true if the encroaching leaks are damaging the underlying wood structure of the roof. Better to replace and protect than to have to replace structural elements later. How bad the existing shingles are can be determined by roofing repair specialists or roofers. There are a number of qualified Redmond Roofing companies help determine the right path, including Emerald State's Redmond Roofers. We can determine if the overall shingle layer is in failure mode or if you are dealing with only one damaged section, perhaps due to wind, debris or failing caulking.